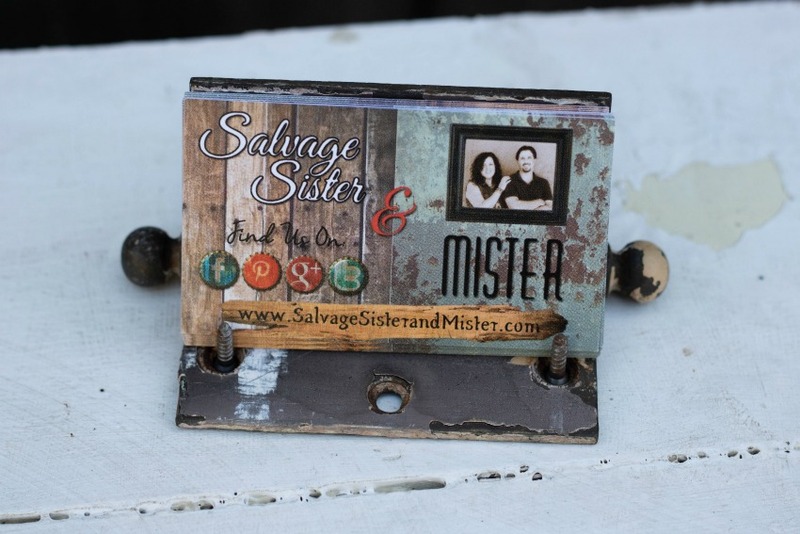 A few years back, I went to a craft fair and saw a vintage hinge business card holder and knew, I would need to “make” one. I don’t remember what booth, or even what fair it was, but the premise is quite simple and we are sharing it as we begin this month’s UPCYCLE SHARIN CHALLENGE! 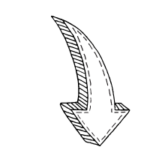 Note – We use affiliate links that share the same or similar products used. We could receive a small amount if a purchase is made. You can read our full disclosure policy here. 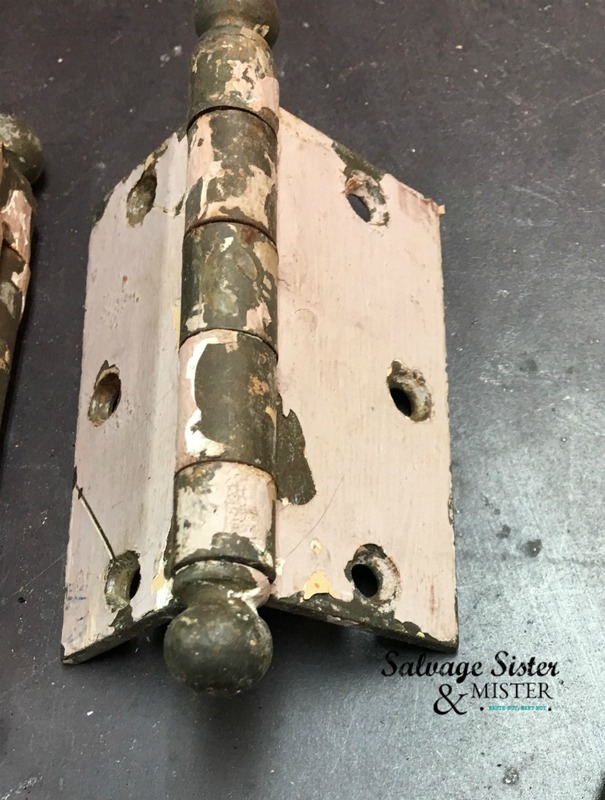 *Be sure the hinge stays up when propped up. This really couldn’t be an easier. We just added two screws to the holes on either side of the bottom of the hinge so the cards would stand up right. Tape the screws in place. Turn the holder upright, bling it out if you like, and add your cards. As mentioned above, this is to kick off the February Upcycle Sharin Challenge. This months sponsor is D. Lawless Hardware. Whether you are updating cabinets or furniture, one of the best ways to give a refresh is with new hardware. D. Lawless Hardware is a designer, importer and distributor of cabinet, furniture and builders hardware. Its products include knobs, pulls, hinges, slides, hooks, screws, fasteners, and wood trim used by furniture manufacturers and home builders. A large part of this business is eCommerce, although many of the local builders use our hardware. D. Lawless is a Master Distributor for Liberty Hardware. THE WINNER OF THIS MONTH’S CHALLENGE WILL WIN A $100 GIFT CARD TO D.LAWLESS HARDWARE. 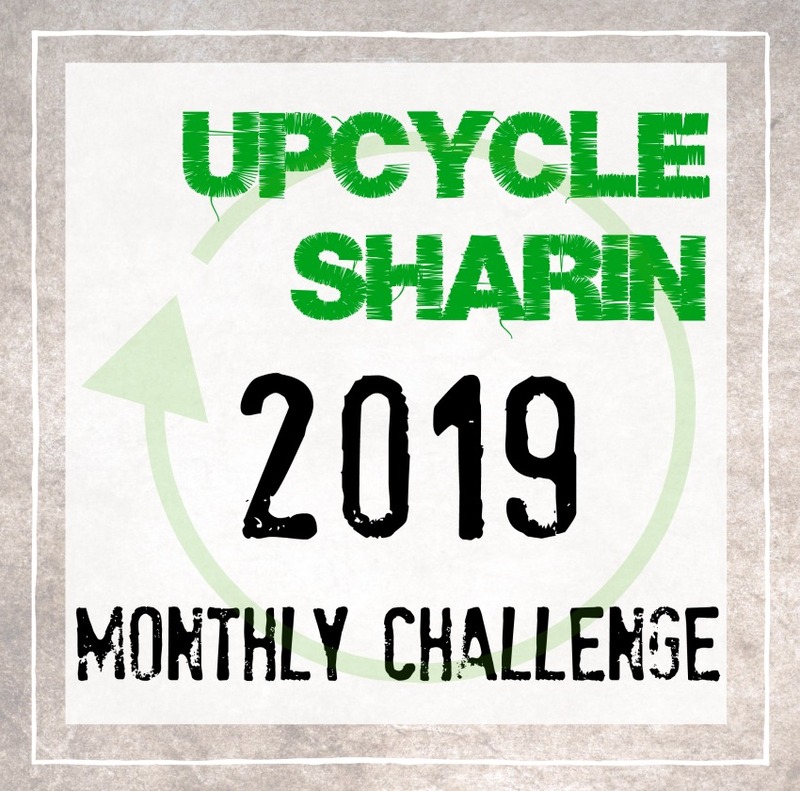 Join our Upcycle Sharin Group on Facebook where you can get updates to this challenge as well as finding a fabulous upcycle tribe. Scroll to the bottom of this post and click add link. From there you can add your upcycle project that will feature this months theme – HARDWARE. It must include some form of hardware to be eligible. Note – You don’t need to have a blog to enter your project. For details on how to do this, if you are unsure, you can check out this video in our group. You have until February 15th to add your project. After that, voting begins. People can come back to this post and vote for their favorite project. Time to gather friends and family to help vote for yours, see more info on this post if needed. The person with the most votes wins and will be announced on March 1st. ARE YOU READY TO ADD YOURS? Thank you Barbara. I hope you do come up with something awesome. Oh, Deborah, I have searched all over the place looking for a new business card holder! 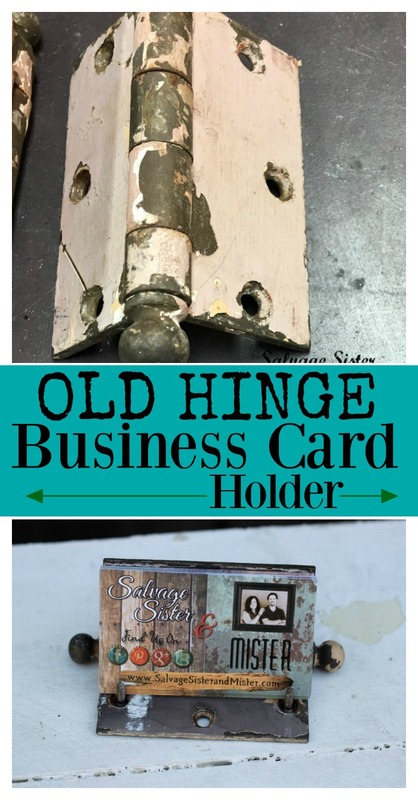 And have some old hinges that will be perfect! Thank you so much for the inspiration! That’s awesome! I hope you use them for this. What a cool idea! I love the hinged card holder! Pinned! Thank you Linda. It was so fun and easy. This is so creative I love this card holder. I want one for all my cards. I love it! I’ll be mulling over what piece of hardware to Upcycled as well. Thanks for sharing this on Funtastic Friday! Thanks Kristie. It’s amazing what we can do isn’t it? Thank you David. I think almost anything can be reused for a new purpose.